Justin graduated from Brigham Young University – Idaho in 2009. Prior to joining Morgan Stanley, he worked in the Investment Management Division of Goldman Sachs. His philosophy as a Financial Advisor is simple – always put the client’s best interests above everything else. Justin lives with his family in Bluffdale, Utah. He was born and raised in Iowa, and deeply values his Midwest roots and upbringing. He enjoys sports, music and exploring the many natural wonders of Utah. Above all, he and his wife enjoy spending time with their four young children. 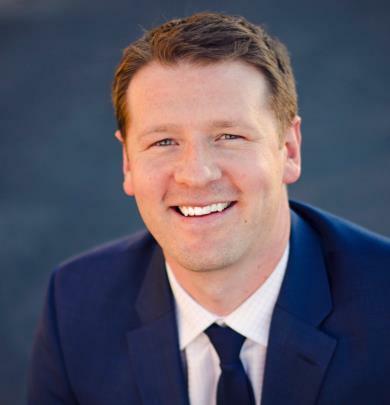 Justin graduated from Brigham Young University – Idaho in 2009, and has worked in the finance industry for over six years. Prior to joining Morgan Stanley, he worked in the Investment Management Division of Goldman Sachs and the Finance Department of the Church of Jesus Christ of Latter-Day Saints. He has earned his Project Management Professional (PMP), an internationally recognized designation offered by the Project Management Institute (PMI).